Today we have just installed a new double panel, round top radiator that has two layers convector fins in a recently plastered and part way finished room in Barking, London. 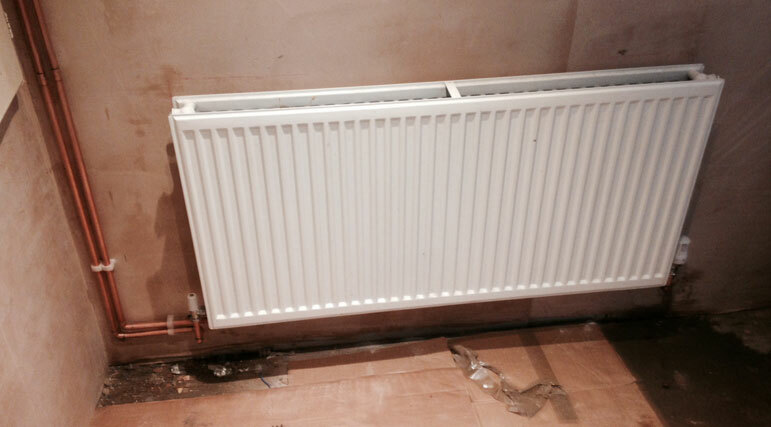 To install this new radiator we have the T-off the existing central heating system. We went through a number of options with the client to route the pipework. They decided to go for the least destructive route and have surface mounted pipework. The radiator was being installed in a part way finished basement conversion so all the central heating pipes were above us on the ground floor. We found the existing 22mm flow and return central heating pipes and connected 15mm pipes to this new radiators location down the wall. The 15mm pipes were to be later covered with plasterboard to conceal them from view. Thermostatic radiator valves (TRV) and matching lock shields were also installed with a single direction valve. Before leaving the plumbing job the central heating was re-pressurised and all the radiators were bleed to remove any air from the system. 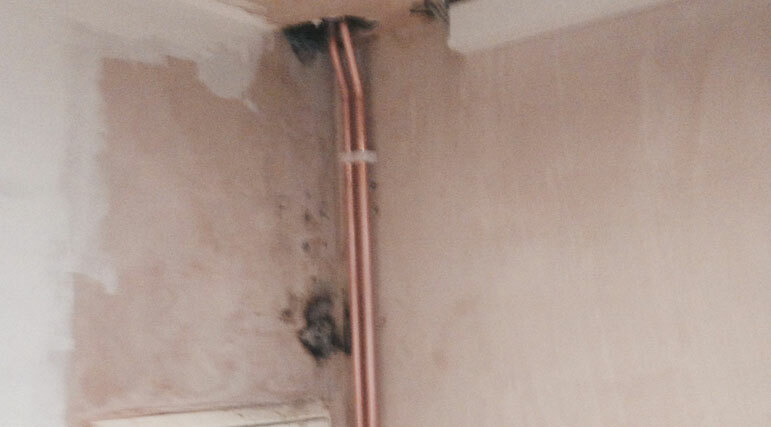 This work was not notifiable to building control as it was minor plumbing work. 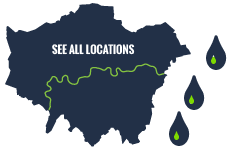 We've been serving Barking for over 15 years, Call a local independent plumber today. All works certified and building control notified where necessary. Paul arrived on site eatly in the morning spent about 2 hours with us servicing the boiler and changing the shower cartridge. Thanks for the bathroom and tiling. You went above and beyond all the family love it.